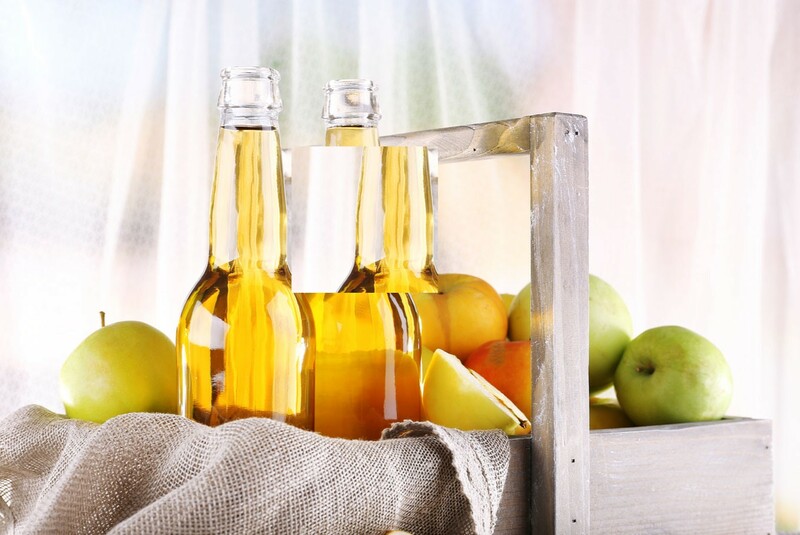 If you’re unfamiliar with apple cider vinegar, it’s a concoction of apple cider with yeast added to start the fermentation process. The taste isn’t what most of us would describe as "enjoyable", yet people are still hooked on the substance and its benefits. Men’s Health asked an expert to find out if apple cider vinegar really is a "magic bullet" for weight loss, or just another fad.